We specialise in the development and manufacture of antigens, antibodies and immunoassays for viral and bacterial pathogens. We produce both native and recombinant antigens using our proprietary mammalian system and have decades of experience in bulk and scale production. We can undertake custom projects to manufacture antigens and other proteins, prepare antibodies and develop immunoassays to support your R&D. Our development laboratories are fully staffed by a team of PhD molecular biologists and development scientists who are able to execute projects as short as a few days, through to long-term programmes of a year or more. 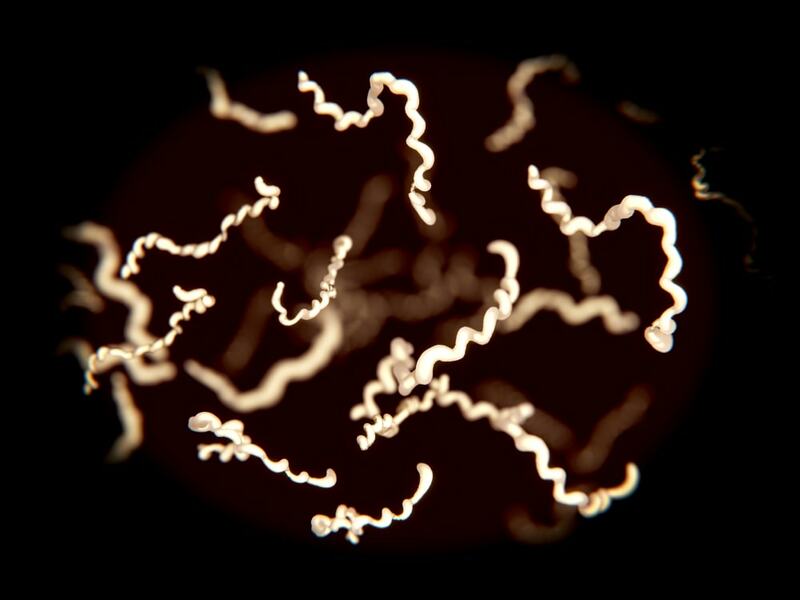 We now offer an extensive range of Borrelia burgdorferi antigens, antibodies and immunoassays. Our high-quality products are suitable for a range of laboratory research and vaccine development applications. Our new ELISA assay is a novel format for detecting serological responses to Zika, with excellent specificity and sensitivity. With an assay time of less than 2 hours, our kit is also appropriate for rapid use. 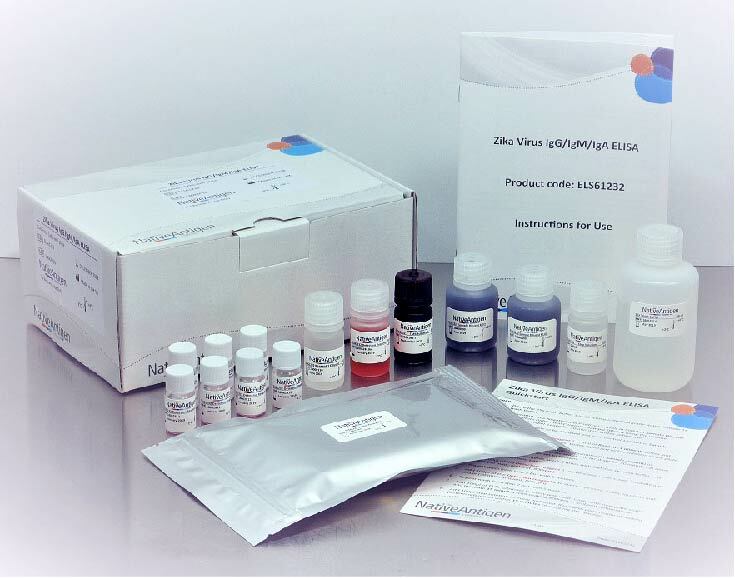 This Zika assay is suitable for measuring responses in any species, making it an ideal choice for animal model studies. 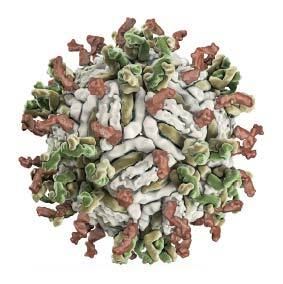 The Native Antigen Company offer an extensive range of Dengue virus proteins, prepared in our mammalian cell expression system. Our antigens and antibodies are used by leading IVD and pharmaceutical companies for manufacturing and R&D. The Native Antigen Company specialises in the development and manufacture of both native and recombinant antigens, antibodies and immunoassays for viruses and bacteria. Our antigens are used by leading pharmaceutical companies and IVD manufacturers in cutting-edge vaccine research and serology where proper folding and glycosylation are vital. As well as offering antigens from a rapidly expanding portfolio, we are increasing our range of highly specific antibodies and ELISA immunoassays. Our expertise is also available to customers on a contract basis for those needing custom protein manufacture in our proprietary mammalian cell protein expression system, together with antibody and immunoassay development.